As a lunatic, Mikey supports another lunatic. Well, that's all folks! The Party of Death is the Party of Lunatics, too. It is laughable in one way, but disastrous for the country. The only viable alternative to the Republican Party is now the Libertarian Party. The tilt of the Dem Party into fullbore leftism/Marxism signals a turning point in the future of the U.S.
FDR's New Deal started it off, but it was dreamed about decades earlier. Woodrow Wilson actually started the fascist line of thought in the Dem Party...FDR began the Marxist line. The problem is that many young people think AOC's programs make perfect sense. 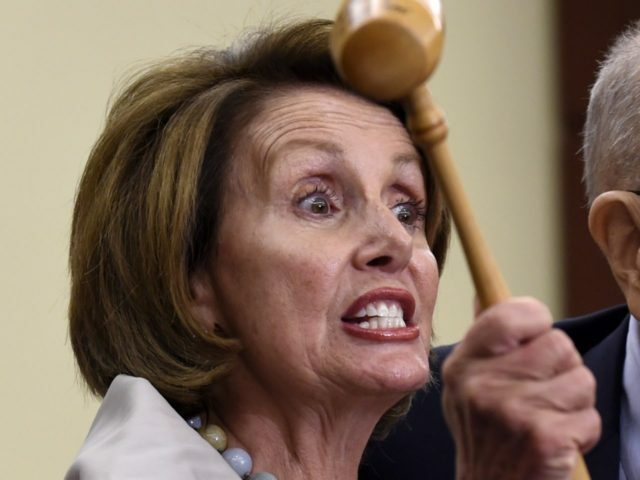 Unless her and her Marxist friends' ideas are thoroughly destroyed, that is the country your grandchildren will be headed for. Hey, look at me and Fat Mikey agr ring on something! These idiots are what Democrats call 'leaders'. Believe it or not, millions of Americans support them and agree that this is the best America has to offer. The dems need to push useful idiots. Then can bring in a more centrist candidate. Like Kamala Harris. Exactly. The Dems use their extremists to concoct a wish list, but also to make their ordinarily outrageous demands seem more reasonable. It is a negotiating technique. Republicans, on the other hand, have for decades pushed their most Conservative off to the side, marginalized us, thrown us under the bus, and started their "negotiations" from a position of weakness. Conservatives are more important than ever to the future of the Republic. The more vocal we are, the more likely we can at least get the Republicans to hold the Communists at bay. Our greatest risk comes from our own silence. I went to my HAM radio club's monthly breakfast this morning and this broad's name came up. One of our more liberal members expounded on the idea that she is a Republican agent! And in politics, silence is complicity. That's how we know that most Republicans support the Democrat agenda. 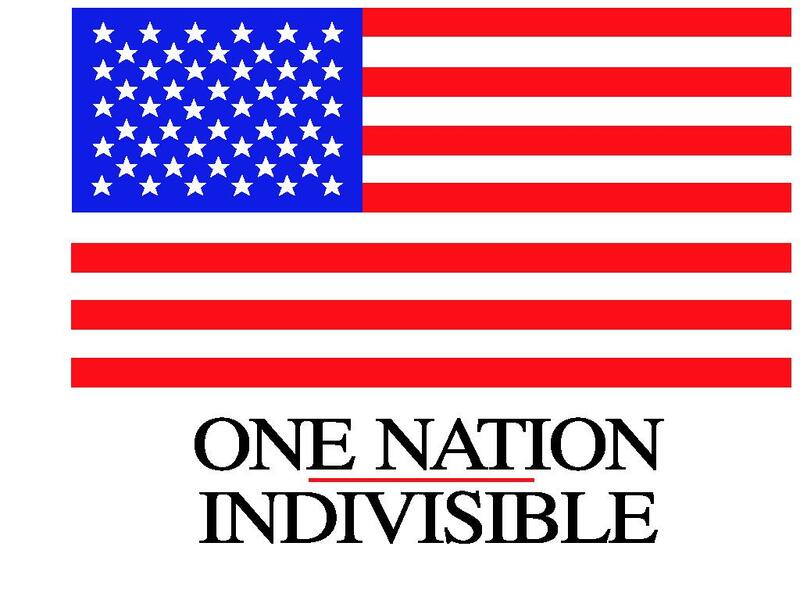 Every time Republicans have a majority in D.C., all you get is silence. Pubs simply sit on their hands until the Democrats regain the majority. Then they go back into Kabuki theater mode pretending to be right-wing again. Voting for Republicans seems futile. All they do is duck, hide, and run away. Allowing the Democrats to do whatever they want. Silence is complicity. And all we get from Republicans, McConnell et al, is silence. Yeah. I've noticed. But what is the alternative? (there isn't one currently) And I can honestly say, without equivocation.... that I will never EVER vote for a damned Democrat. 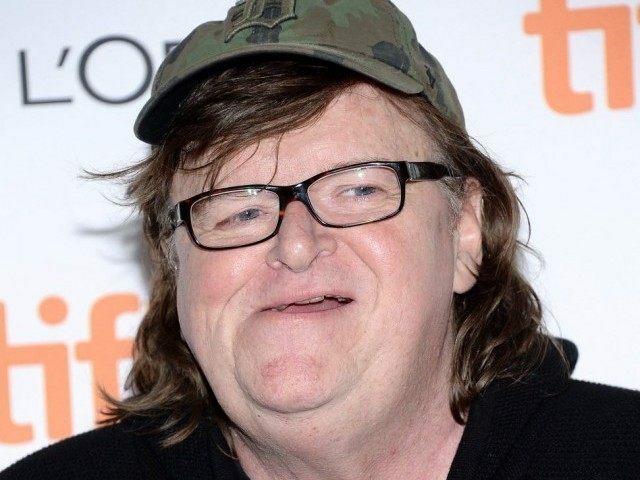 "Michael Moore Decrees That dems Need To Accept Ocasio-Cortez As Party’s Leader..."
Migosh, I have to agree with Mr. Moore. I wish the democrat-communists WOULD choose her as their "leader"...! Michael Moore can show his support for AOC....BY GIVING UP 90%OF HIS ASSETS..made through capitalism. He can GIVE up his car, never fly on a plane, and move to Venezuela..right now, as THAT is what he is supporting.